01/22/10Sonya Dakar Spa in Beverly Hills, CA. She was honoring the women of SAG by giving the SAG members a Gifting Suite! 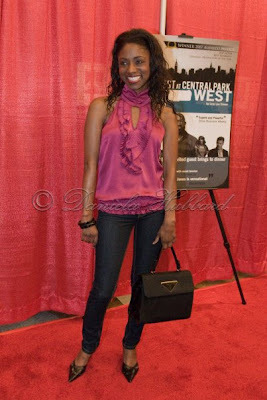 Ameona Almund attends The Guest At Central Park West Movie Premiere in Beverly Hills, CA. 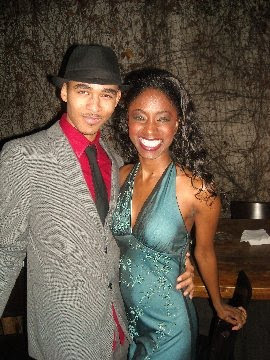 It was honoring Dr. Martin Luther Kings Birthday.